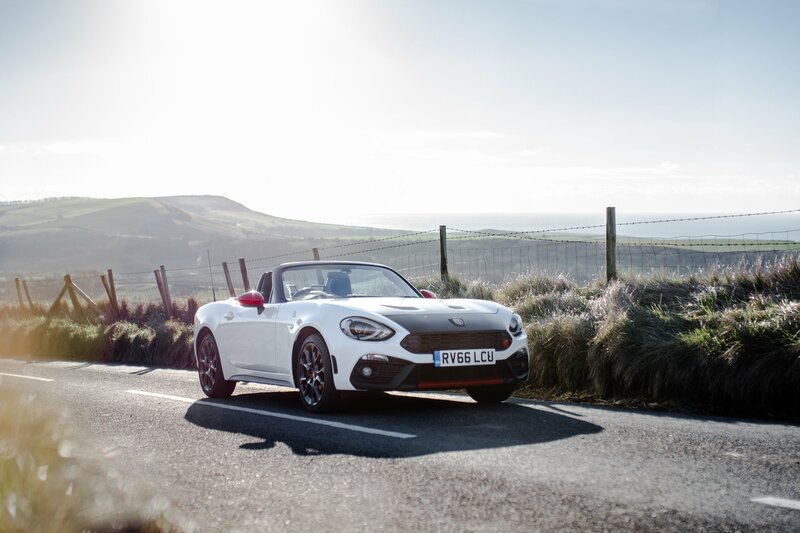 When the fourth generation MX-5 came along a few years ago, complete with the news that Fiat would develop their own version under the iconic 124 Spider moniker, it seemed like our prayers had finally been answered. 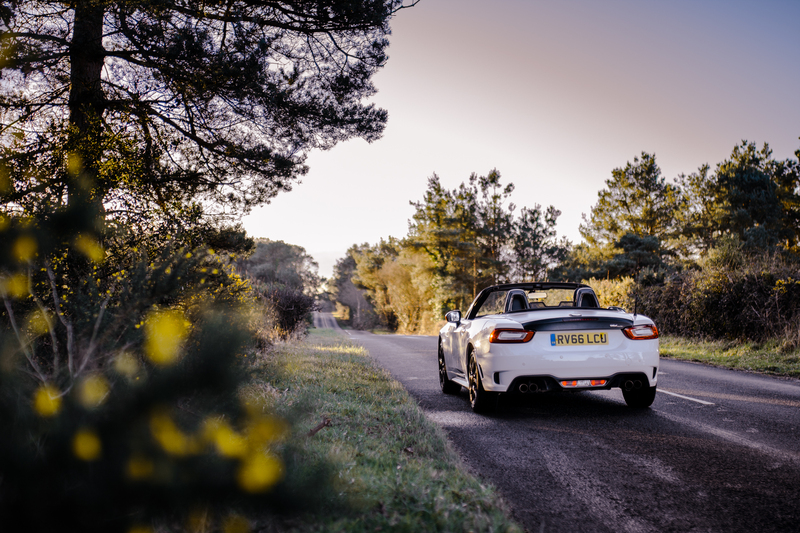 The MX-5 has been a firm favourite with petrolheads around the globe pretty much since its conception over a quarter of a century ago but we’ve not been the only ones longing for the diminutive roadster to pack a bit more punch. Turin joining forces with the Japanese meant that dream might finally become a reality. How? 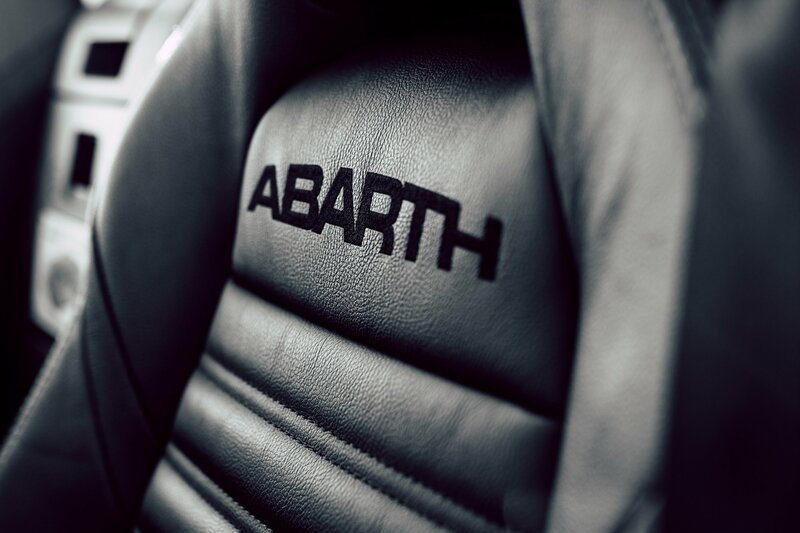 Abarth. Fiat’s in-house (yet independently branded) tuning arm has long done a great job of turning the mundane into the truly mental. 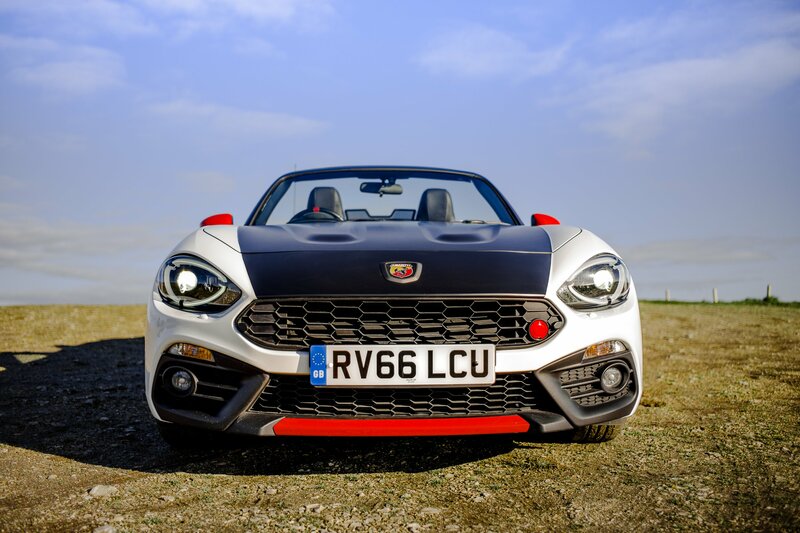 With a proper sports car platform to work with (rather than an urban supermini) the second coming of the Abarth 124 Spider was eagerly awaited. And then we found out it was only getting 170hp, a measly ten-point hike over the 2.0-litre MX-5. What’s more, thanks to a more lavishly-trimmed interior, the Abarth 124 Spider is porkier than its flyweight Japanese cousin too. Mamma mia! 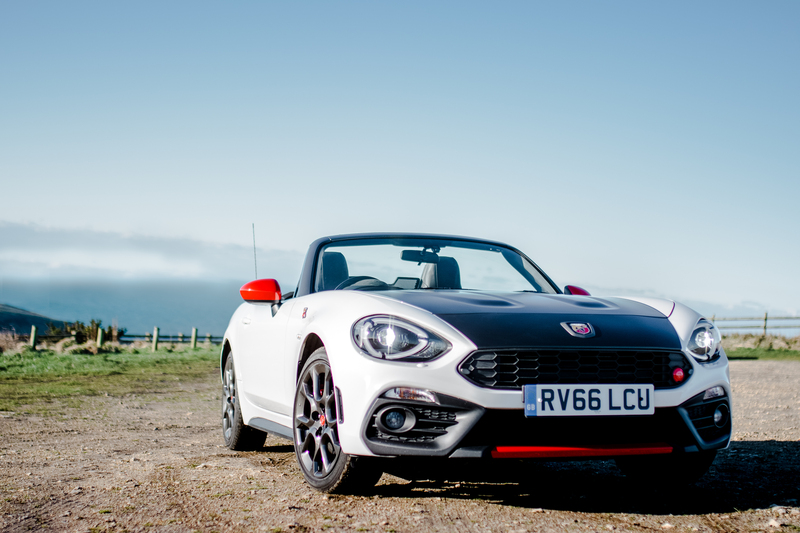 So, with all this in mind, is the Abarth 124 Spider really the drop-top deity we’ve all been dreaming of? At £29,995 (without options), Abarth’s 124 is significantly dearer than both the standard Fiat version and the top-spec Mazda MX-5. For the money though, there isn’t a car around that generates as many over-the-shoulder glances when on the go or starts as many conversations after parking up. 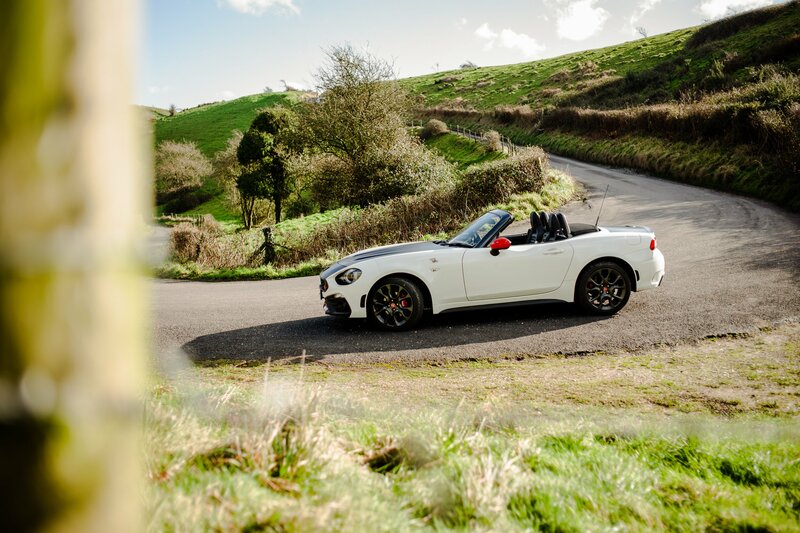 Wherever it goes, the Abarth 124 Spider seems to attract the best kind of attention. It’s not hard to see why. 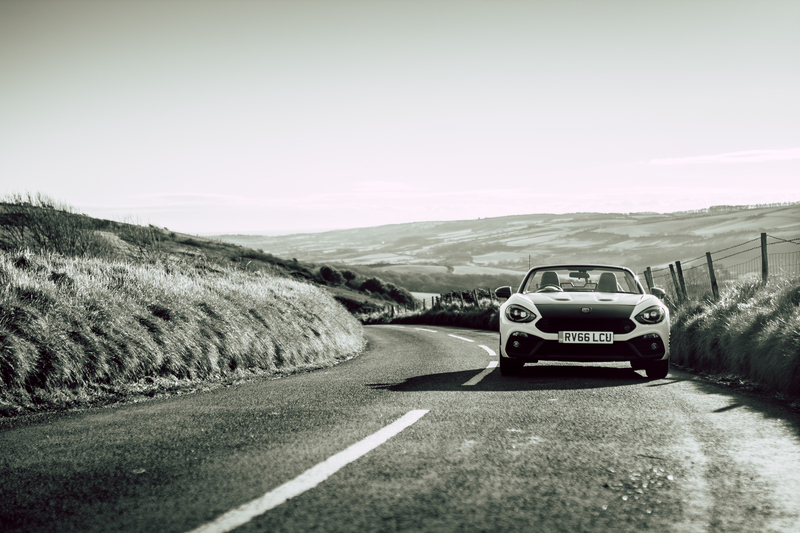 For a certain generation, the original Fiat 124 Spider is held in high esteem, a stylish everyman’s sports car. The reborn roadster plays on its ancestor’s styling – the wide gaping grill, flanked by recessed, bug-eye headlights – without ever feeling pastiche. 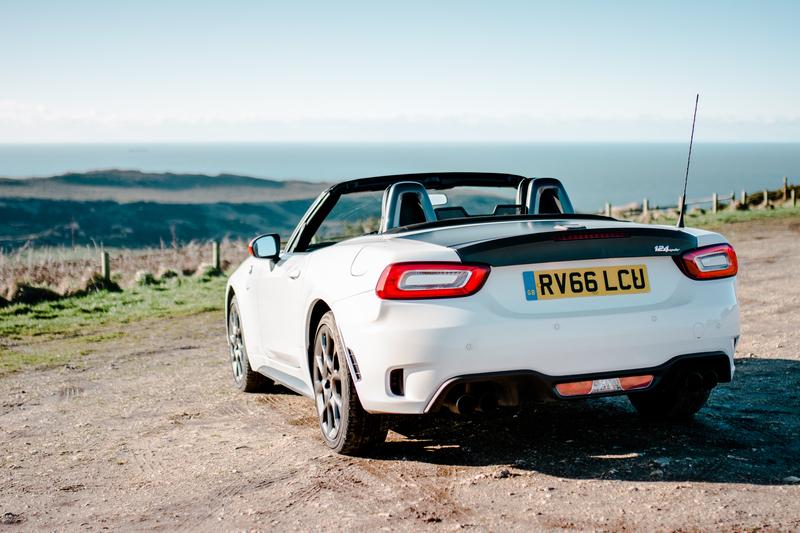 What’s more, in Abarth spec, the 124 Spider suddenly becomes much more muscular aesthetically, something Mazda has never really managed itself with the MX-5. 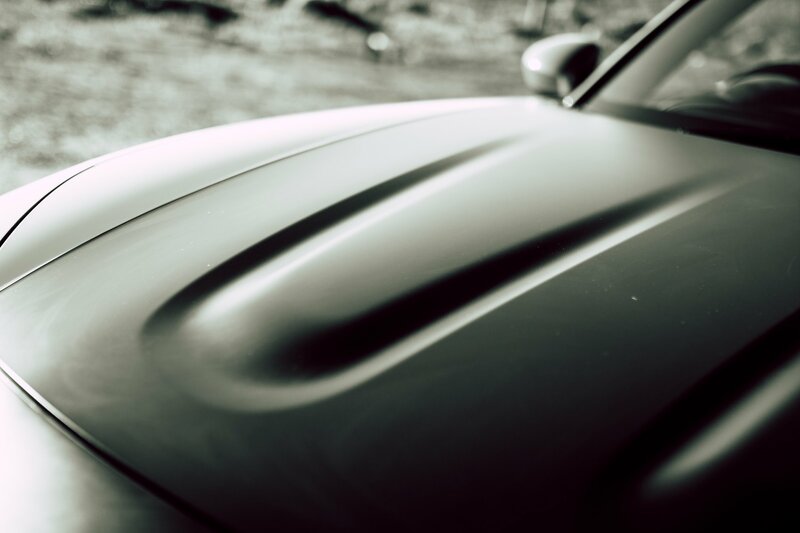 The imposing twin bulges on the bonnet are emphasised by the matte black bonnet of the optional heritage pack (designed to ape the stage-conquering rally heroes of the Seventies) while a smattering of extra red detailing confirms that this is a 124 Spider that means business. Inside, Alcantara on the dashboard hints at Abarth’s racing pedigree (though it would have been nice if the faux suede was extended to the touch points on the steering wheel and gear lever). As an aesthetic proposition then, the Abarth delivers. But there’s still the issue of the oily bits, particularly that 1.4-litre turbocharged four-banger up front. Taken from the muscled-up Abarth 595 (its 165hp making for a relatively potent hot hatch), the ‘Twin Air’ engine hasn’t really been putting in the hours down at the gym ahead of its sports car debut. 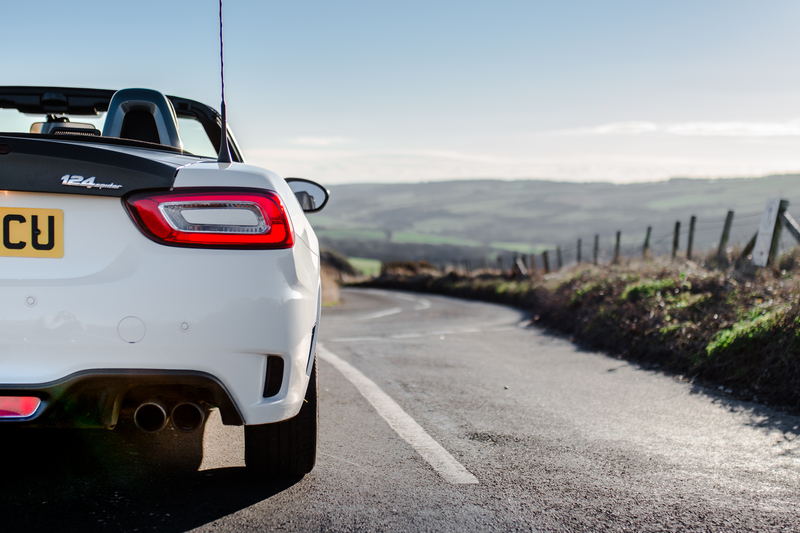 With the aforementioned 170hp on tap, it only just one-ups the range-topping MX-5 in a Top Trumps-style power battle. What’s more, the lack of oomph means that 0-62mph is 6.8 seconds, roughly on par with the latest iterations of the Ford Fiesta ST and Volkswagen Polo GTI (both of which cost nearly £10,000 less and provide the added bonus of four seats and luggage space for something that is bigger than a toiletry bag). However, these mini hot hatches don’t provide a grin-inducing rear-wheel drivetrain, bolstered by a mechanical limited slip differential. 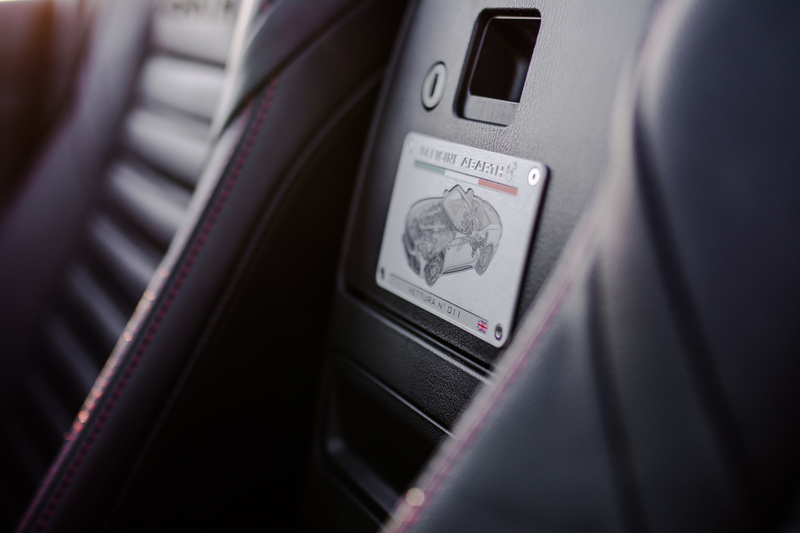 That’s the Abarth 124 Spider’s trump card. Even with the relatively paltry power output, it means that a 124 emblazoned with the legendary ‘Scorpione’ should make for a compelling drive. Well, it’d be rude not to find out, no? 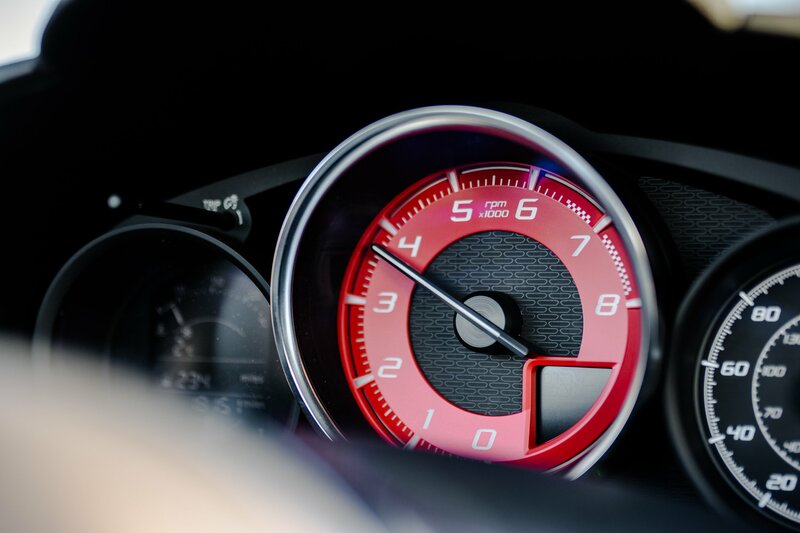 Prod the start button and the first thing that hits you with the Abarth 124 Spider is a cacophony of feisty, filthy, four-pot noise. Fitted as standard with the Record Monza exhaust, it’s as if there’s a Mississippian garage rock band playing fuzz-filled tunes from deep within the 1.4-litre engine, every prod of the throttle providing a snarl from the quad-tipped tailpipes. 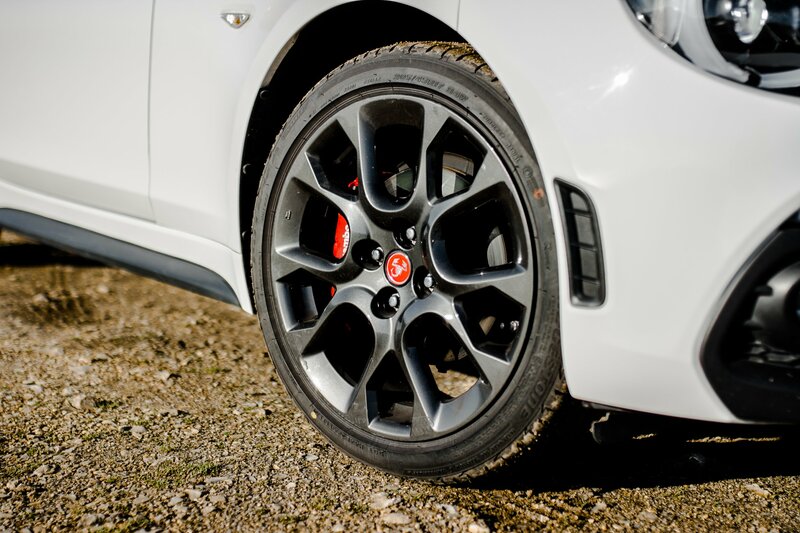 While it may satisfy our inner child, its makes the Abarth a particularly arduous on the ears during a dull motorway schlep. Although surprisingly comfortable (thanks to the relatively miniscule 17-inch rims and soft suspension), it’s impossible to escape the constant engine roar when cruising along around the 70mph mark. 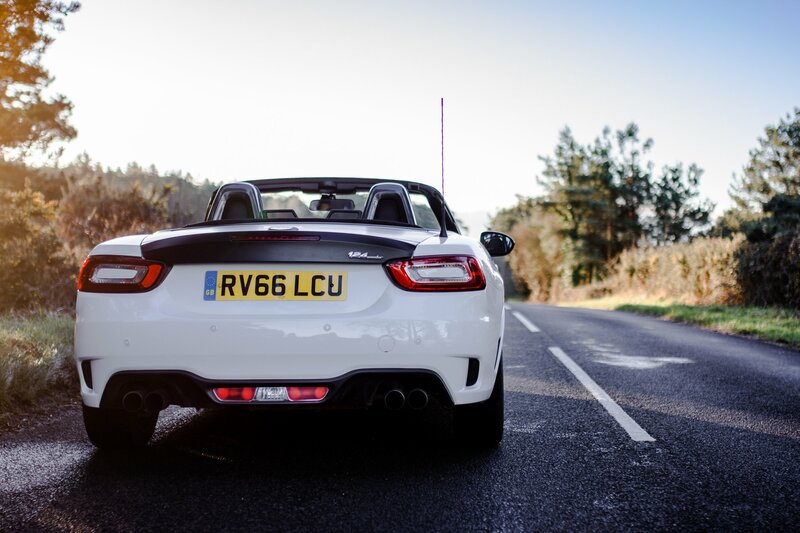 But, you don’t buy an Abarth 124 Spider for the daily commute. You want one for the empty Sunday morning drives along your favourite B-road, top down, exhaust snarling away as the trees and hedgerows blitz by your side windows. 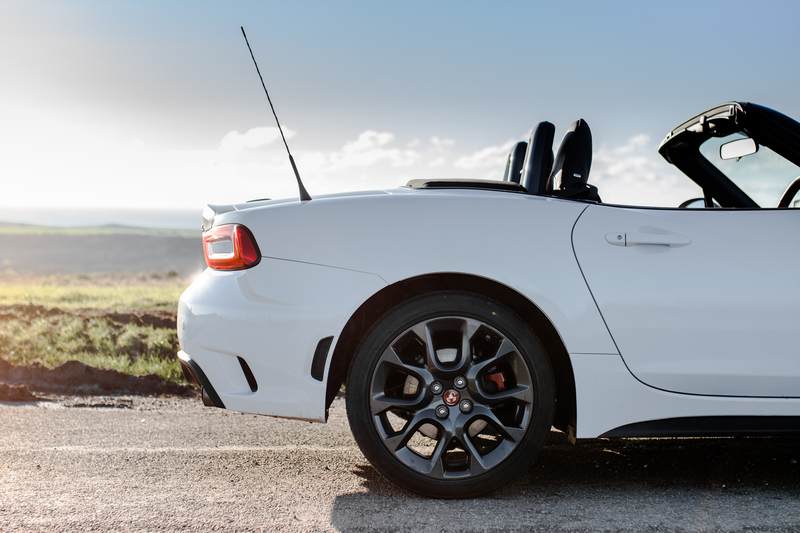 For this purpose, the Italian engineers back at base have tuned the 124 Spider to near perfection. 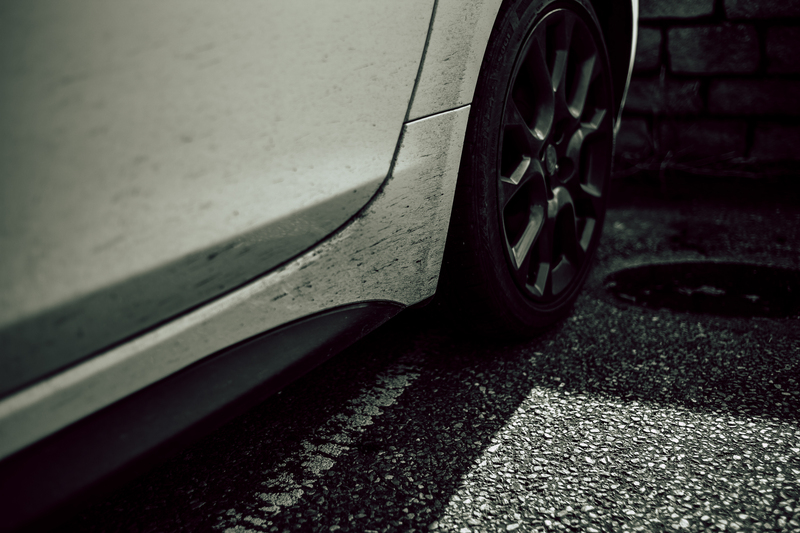 Faced with twisting tarmac, the look of grunt below 2,500rpm is suddenly no longer a problem as your focus switches from keeping up with entry-level diesel repmobiles to elongating the smile that will inevitably creep across your face. It may not be tuned for overall grip (the soft springing makes it feel a little roly-poly at times) yet, dynamically, the Abarth 124 is still a complete blast in its natural habitat. The steering is almost race car-like in its speed, while the chassis’ suppleness makes it completely approachable, allowing you to have some limited slip diff-assisted fun at speeds well below those that would attract Mr Plod’s attention. In fact, this is perhaps the most surprising thing. Around town, the Abarth really struggles for low-down shove yet, on a sinuous B-road (especially in the damp) its remarkably lively. 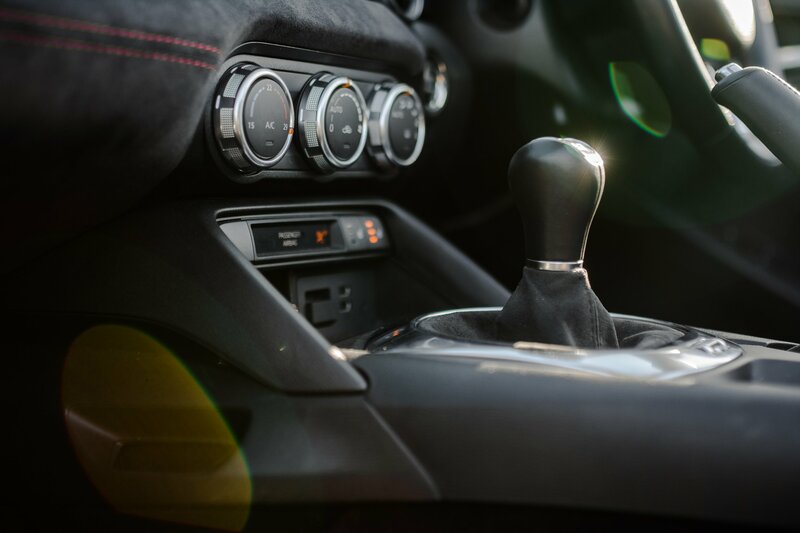 The six-speed manual may not be quite as slick as the one fitted to the standard-setting Porsche Boxster/Cayman but, with its bolt-like action it feels even more mechanical, adding to the extremely analogue sensation provided by the 124 Spider. If there’s one thing that lets it down, it’s the engine’s top end. The redline may be set at 6,500rpm but, the reality is, the motor is running out of puff (both dynamically and aurally) about 1,000 clicks before. 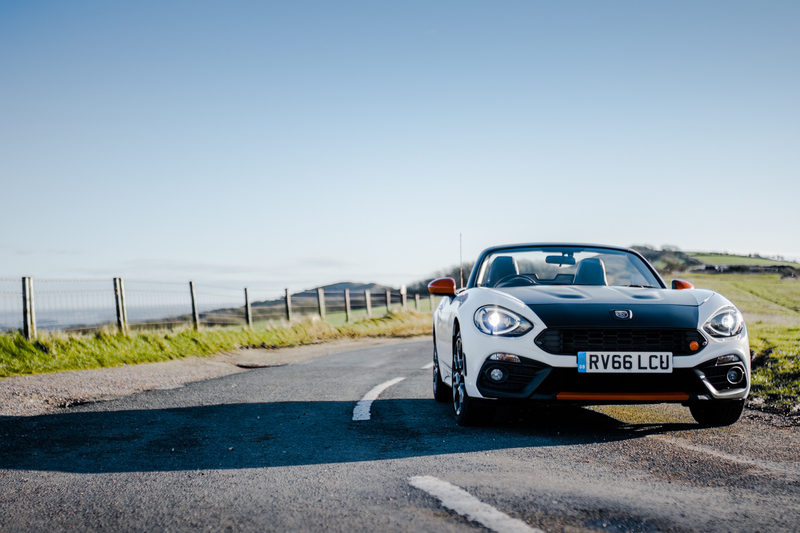 Buying an Abarth 124 Spider is very much a decision made from the heart, rather than the head. That’s not necessarily a criticism though. After all, it’s a statement that rings true for generation after generation of Italian car. 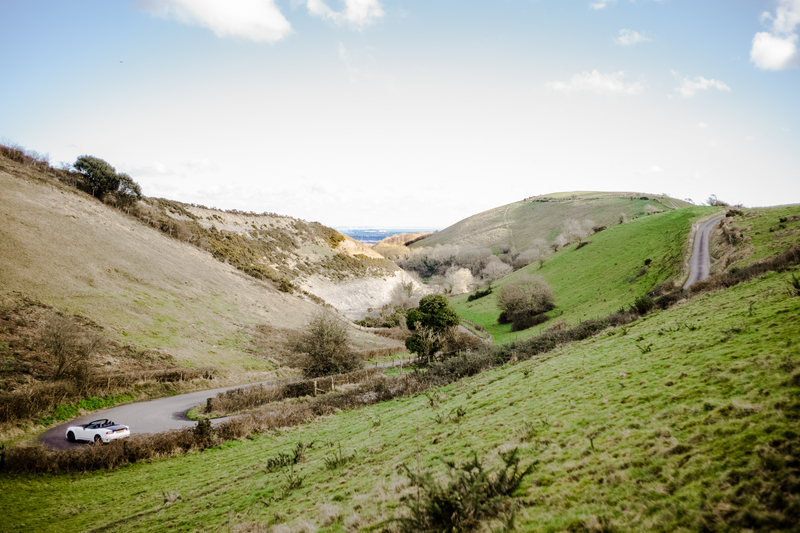 Practically, like the MX-5 on which it is based, you’d be better off plumping for a Golf GTI, complete with ample luggage space, five-door practicality and an infotainment system that works seamlessly without freezing on every other journey. 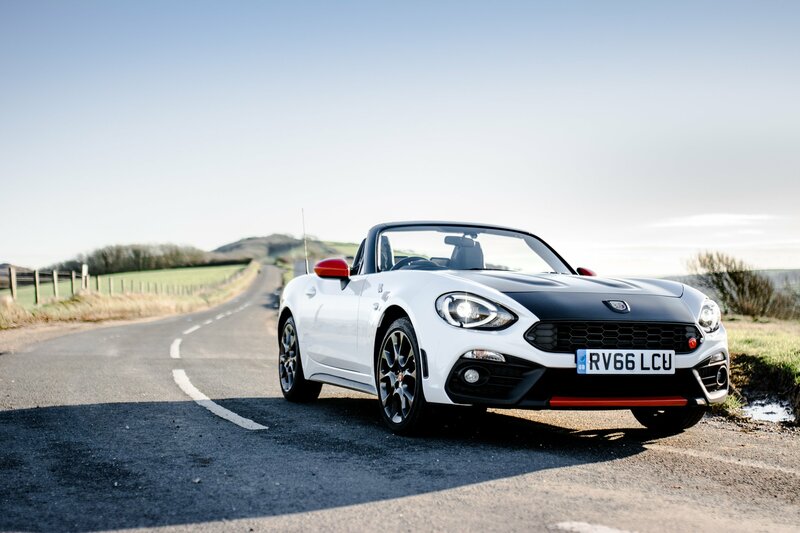 However, technically brilliant though the Golf is, there is very little that can kindle up the sort of child-like fervour that the Abarth 124 Spider can at this price point. We loved Rétromobile. It’s Valentine’s Day. Do we need any other excuse?